There are over 500 million European citizens waiting for an answer about the future of their homeland, Europe. I think it is important to show the citizens of the Union that European institutions are working for them and, more importantly, that they produce results that improve their living standards and future prospects, Prime Minister Dancila added.  Europe of convergence is the first action pillar of the Romanian presidency. Starting from the fact that the single market represents the core of the European construction, Bucharest intends to pay increased attention to the legislative agenda in the field of the internal market, with a view to completing the framework needed for its good functioning. “We must consolidate the scientific and technological foundations of the European industry, through which we can also boost our competitiveness internationally and generate economic growth and new jobs,” the Romanian Prime Minister has said, adding that the consistent pace of efforts towards the digital economy will be maintained, with a special focus on developing functional links between the East and the West, the North and the South, aimed at facilitating connections of any kind. Last but not least, attention will also be paid to the process of regulating the Energy Union. During its term in office, Romania seeks to contribute to finding viable solutions to migration-related issues and to promote cooperation between origin and transit countries, including in terms of combating human trafficking. “Europe, a stronger global actor” is the third pillar announced by Bucharest. The main line of action in this field must start from the joint commitments made under the EU Global Strategy on Foreign and Security Policy (EUGS), Romanian authorities have said. The fourth pillar of Romania’s presidency of the Council of the EU is Europe of common values. Racism, intolerance, xenophobia, populism, anti-Semitism and hate speech must be firmly combated, while at the same time promoting the equal treatment to which all member states and their citizens aspire.